With a name like “World’s Best,” you should have high expectations for this brand. Unlike other brands that use inexpensive, low-quality materials, all of this brand’s products are made with natural compressed corn for a lightweight, dust-free litter that allows both you and your cat to breathe easy. Their multiple cat formulas offer long-lasting odor control, and every formula is flushable for easy disposal. Simply put, World’s Best sets a new standard for cat litter. The World’s Best Cat Litter company was started in 1996 when a group of scientists set out with the goal of creating the best clumping cat litter on the market. In doing so, they discovered a revolutionary process that transformed natural ingredients like dried corn into a cat litter that delivered concentrated odor- and liquid-absorbing power for a cleaner, fresher litter box. The brand’s claim to fame is the fact that World’s Best Cat Litter offers cat owners the potential of having a cleaner litter box with less mess and less waste. 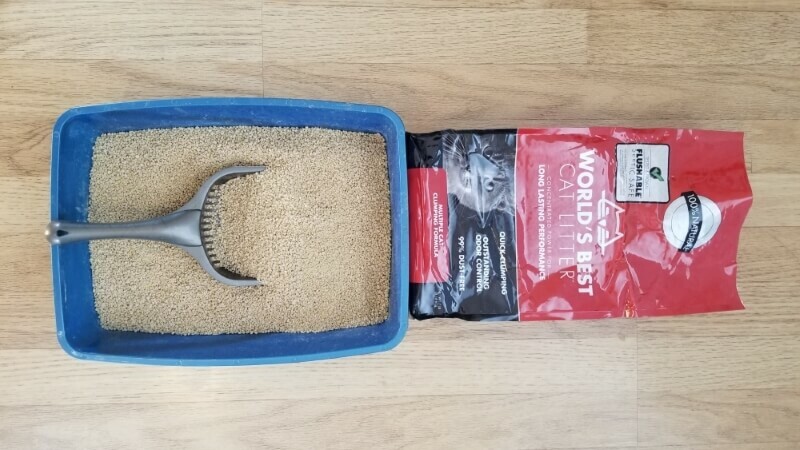 Compressed corn is a highly absorbent material that forms tight clumps, making the task of scooping the litter box quicker and easier than ever. Plus, hard clumps means less waste, as clean litter simply falls back into the litter box. The clumps themselves can be safely flushed down the toilet for disposal. World’s Best Cat Litter is so confident in their products that they offer a money-back guarantee within 90 days of purchase. What Kinds of Litter Does the Brand Offer? The World’s Best Cat Litter brand currently offers seven different formulas. The Original Series including three recipes, all made from 100% natural compressed corn. The Plus Series includes one formula formulated to attract cats to the litter box. The Advanced Series includes three formulas designed to solve specific problems. The three formulas we’re reviewing here are the clumping formulas included in the Original Series. When you have more than one cat, litter box odors can add up quickly. This clumping formula is uniquely designed for multi-cat households to reduce litter box odor and to make scooping easy. It features compressed corn for high absorbency, forming tight clumps that trap odor and are easy to scoop. This dust-free formula is environmentally-friendly, flushable, and natural. This multi-cat formula is incredibly lightweight which makes it easy to transport, and it is much less dusty than traditional clay litter. In testing, we found it to be a little dusty when first pouring fresh litter into the box, but the dust settled very quickly and wasn’t an issue from that point on. The litter formed tight, hard clumps which made the box easy to scoop and it resulted in very little waste. This litter comes in 7, 14, and 28-pound bags. Because the litter is made from compressed corn rather than clay, it is lightweight compared to most traditional cat litters. Made from natural compressed corn materials, this clumping cat litter is free from silica dust so you and your cat can breathe easy. It forms tight, hard clumps for easy scooping, and it is biodegradable and flushable for easy disposal. This cat litter is eco-friendly and unscented, making it an excellent choice for single cat and multi-cat households. Like the other formulas tested, this litter produced a little dust when first pouring but it settled quickly and was not a long-lasting issue. The litter did take on an unpleasant odor when exposed to large volumes of urine, but frequent scooping was sufficient to control litter box odor. The litter itself had a very slight scent to it but nothing strong enough to irritate cats with sensitive noses. This scented formula offers the same hard-clumping benefits as the other two formulas with the addition of a pleasant lavender scent. Generally speaking, World’s Best Cat Litter offers average odor control – when exposed to a significant amount of urine it can retain some odor. In this case, the lavender scent helps to mask that odor, keeping the litter box smelling fresher for longer. In addition to its pleasant scent, this cat litter is eco-friendly and flushable. It forms hard clumps on contact with both solid and liquid waste, relying on the benefit of the fresh lavender scent to control odors for longer than average. It is very low in dust and low-tracking as well, helping you keep your house clean. Plus, it is formulated for multiple cat households. What Do Customers Think of World’s Best Cat Litter? Pet owners are a picky bunch, to be sure. When it comes to products like cat litter, there are certain basic requirements that must be met in order to satisfy a cat owner. For the most part, World’s Best Cat Litter meets or exceeds these requirements and customers are largely satisfied with the brand. How Much Does World’s Best Cat Litter Cost? 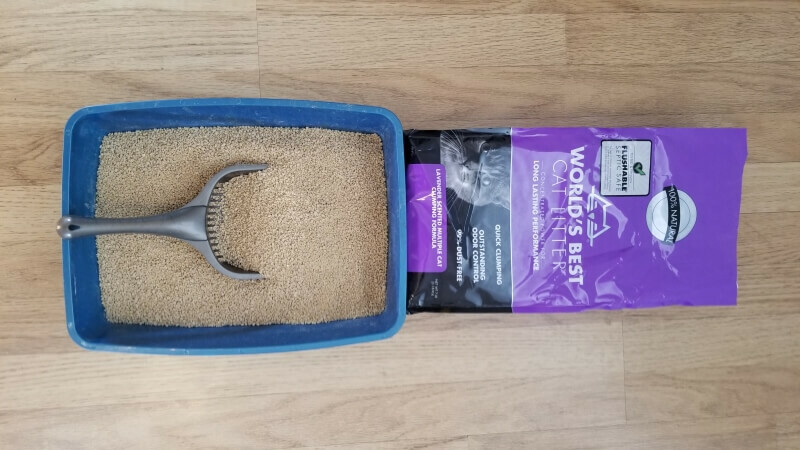 Many cat litters made from natural materials are more expensive than traditional clay litters, but that is not the case with World’s Best Cat Litter. This brand is similarly priced to traditional litters, but you actually get more for your money due to the concentrated power of naturally absorbent corn materials. A small bag of World’s Best Cat Litter lasts one cat 30 days or longer because it is low-waste. Overall, is World’s Best Cat Litter a Good Choice? We are happy to report that World’s Best Cat Litter lives up to its name. There are many things to love about this brand, not least the affordable price. The fact that this brand uses only natural, compressed corn materials means that every formula is lightweight, highly absorbent, and flushable. This makes World’s Best one of the easiest, most convenient cat litter brands for cat owners. One thing to be mindful of with this brand is that some formulas are scented. We found the lavender scent to be very light and pleasant, but some customers found that the scent mixed unpleasantly with litter box odors. 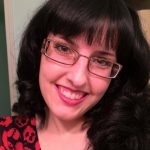 If you’re sensitive to smells, you may want to stick to unscented formulas. All of World’s Best Cat Litter’s formulas are safe for kittens over 8 weeks of age and for adult and senior cats. One final concern is the fact that it is made from natural materials so it may attract insects. You can avoid this issue by tightly sealing the bag and by not placing your litter box outside in humid areas. Where is World’s Best Cat Litter Sold? World’s Best Cat Litter is sold online and in pet stores. You can find it for sale from online retailers like Chewy and Amazon as well as big box stores like Walmart and Target as well as local and national pet stores such as PetSmart and Petco. 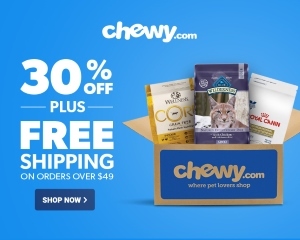 Click HERE to shop for World’s Best Cat Litter on Chewy.